Situated 160 km north of Blantyre and approximately 60km north of Zomba, Liwonde National Park is one of the most scenic and most game-rich national parks in Malawi. The Park stretches over an area of 580 sq km. The vegetation is diverse ranging from the swamps, lagoons, and reed-beds along the river edge, grassland in the better-drained areas where palm, sausage, and baobab trees grow. Some sections of the park have Mopane woodland and some dense woodland. Liwonde protects a wide variety of amazing wildlife species and hence attracts a large number of tourists for Malawi safaris. Huge herds of Elephants, Hippos, Impala, Reedbuck, Sable Antelope, Oribi, Leopard, and Serval are some of the most popular animals in Liwonde. Huge Crocodiles are present in Shire River, and these are best spotted during night boat trips. Black Rhino has also been recently re-introduced in the Park. The birdlife is prolific. Several species of birds have been recorded. The river Shire is a breeding ground for fish eagles and weaver birds. Pel’s fishing owl is often seen at dusk along the river’s edge. Other birds available include jacana, Livingstone’s Flycatcher, white-bellied cormorant, Bat Hawk, White-backed Night Heron and the uncommon Lilian’s lovebird. The best way of viewing birds on the river is by riding a speedboat. 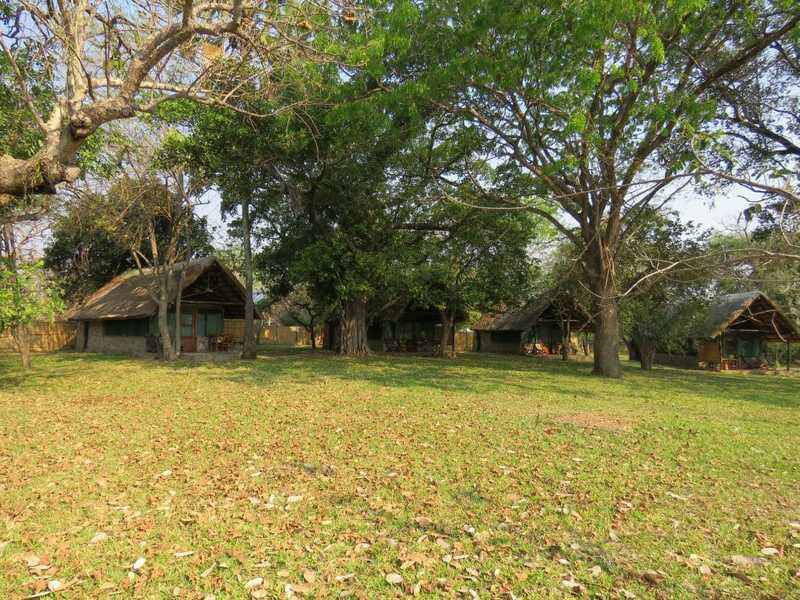 The principal accommodation options available in Liwonde National Park are Chinguni lodge; and Mvuu Camp and lodge. Accommodation is first-class with the luxury Mvuu Lodge and nearby Mvuu Camp. There are other facilities for self-catering and a camp restaurant where breakfast, lunch, and dinner are served. There are several other places around Liwonde offering basic accommodation such as Sunbird Nkopola Lodge, Sunbird Mount Soche (79.61km), Sunbird Ku Chawe, Houseboat Magunda, Sunbird Livingstonia Beach and The Sanctuary Lodge (201.39km). There is also an airstrip near the Mvuu lodge. Visitors to the Park can charter the small aircraft from this airstrip. Tourists can also get here by road; alternatively, you can sail on Shire River. 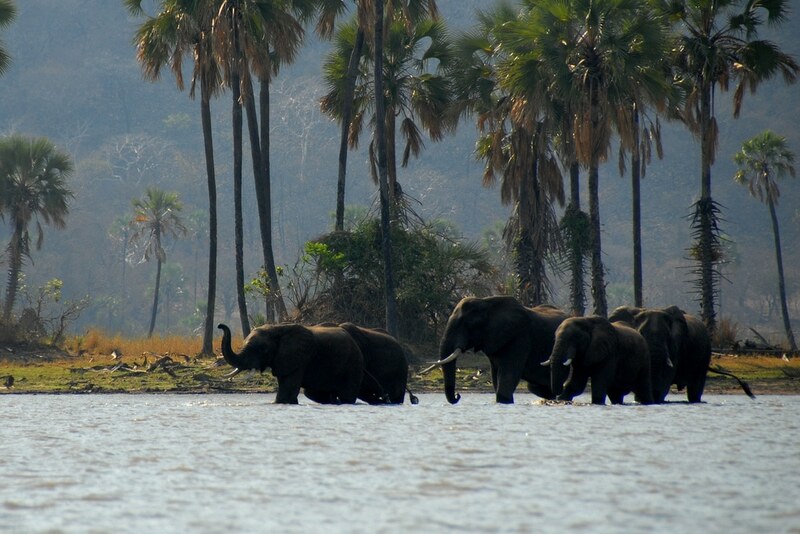 Liwonde National Park is best for visiting during the dry season.